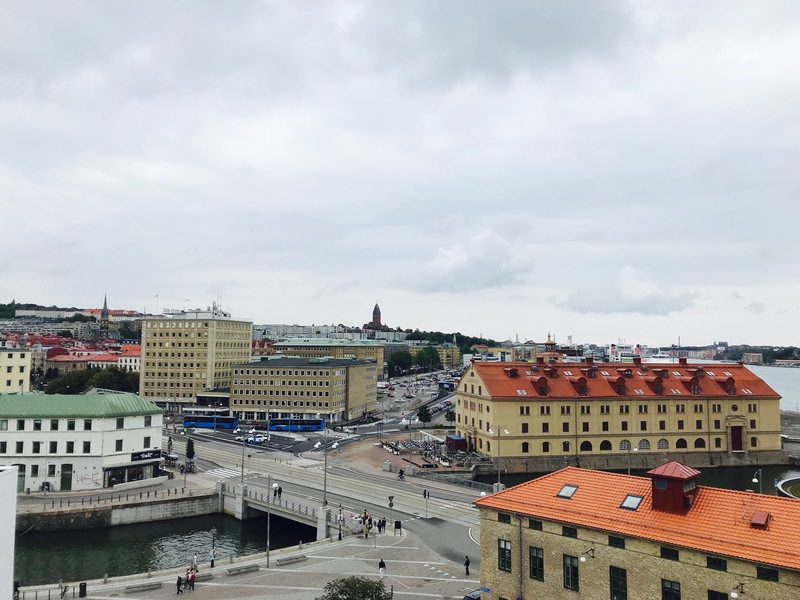 Gothenburg has many viewpoints, most of them are all over the city and free for everyone to enjoy. As the city’s shape is quite unique with a fascinating architectural blend, is best admired from above. This means that you need to climb up to places to take in the view and to capture the moment. It’s all about seeing the city from a different angle. You will experience new insights – or ‘outsights’, as the German ‘Aussicht’ would say. 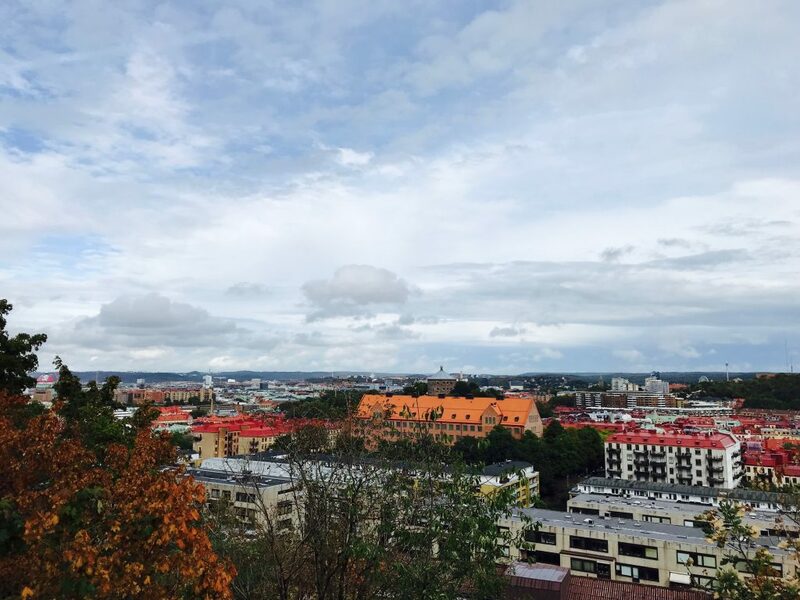 While Skansen Kronan, Röda Sten and Masthugskyrkan are the most famous viewpoints, there are hidden ones are all around town. All of them are still within walking distance, so get together your walking (or cycling) powers. Let’s see where they are, and also what they offer. On the island of Hisingen, Ramberget, at Keillers Park is a place with great paths for walking and running. While the walk to the top is as exciting as the view itself, you can also get there by car. At the very top and all around, you will find the most spectacular views. You will see most of Gothenburg from the north side of the river. From beautiful buildings and churches to industrial sites. Just sit down and enjoy. The area around this spot is not only great for lunch but also for seeing the harbour from above. Just follow the street leading behind the ‘church’ and find – on the right-hand side – a way up. Here, you will experience the happenings below as if they were part of some miniature world. The cruise ships that you can see from there, however, are still unimaginably big. 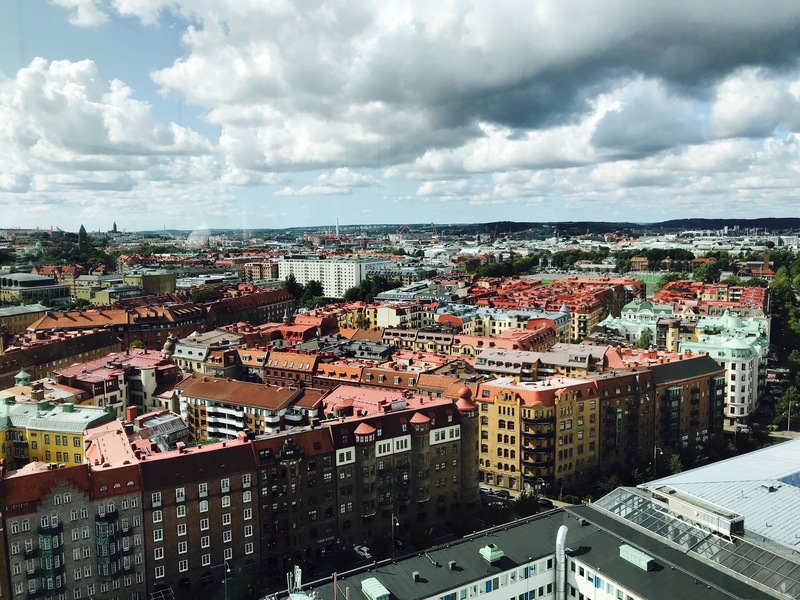 Gothenburg has it all, from cafes and restaurants to viewpoints with a very active sports life. Sadly, one cannot experience all of them in the short summer that already left. Where are you heading to next? What is your favourite part of the city? Keep us posted on your findings! Want to go for a fika?